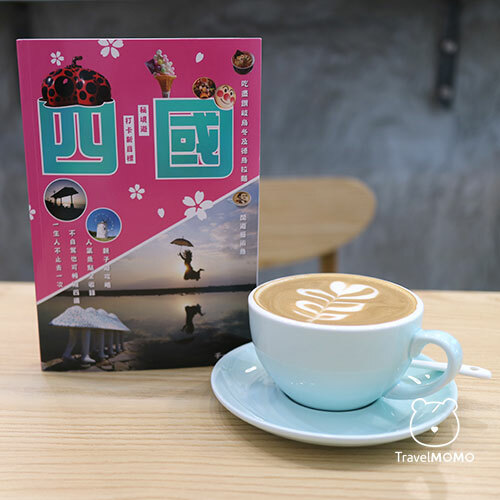 With increased direct flight from Hong Kong (one more between Hong Kong and Tokushima from now till March 2019), Shikoku Japan has become more popular among the experienced independent travellers who love to explore new places. It’s the smallest island (other than Okinawa) of the four main islands in Japan, locating between Honshu (the main island) and Kyushu. 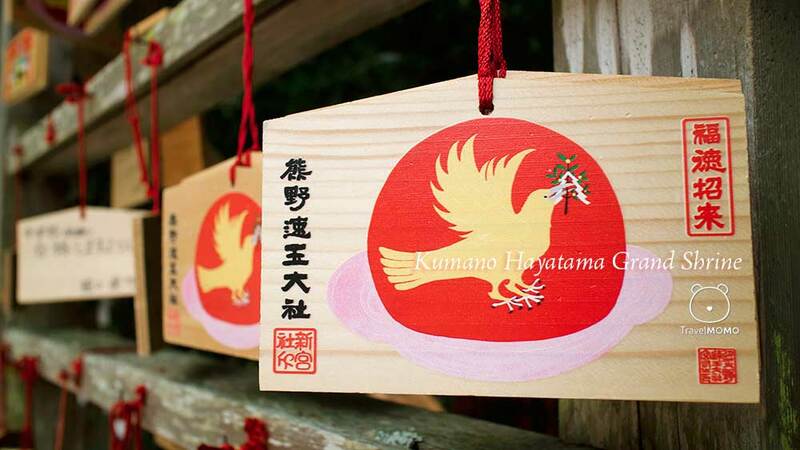 There are 4 prefectures on the island, namely Kagawa, Tokushima, Kochi and Ehima. 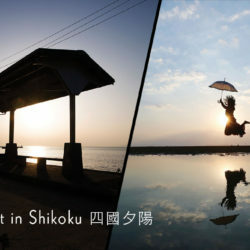 As the smallest island in Japan, Shikoku is relatively less travelled by tourist. For hundreds of years, boat is the only way to get to the island until 3 bridges connecting Honshu were built in the 80s. So there than flying directly to Takamatsu in Kagawa, Tokushima and Matsuyama in Ehime (from Taiwan only), you may also fly to the neighboring cities (Kansai, Okayama or Hiroshima airports) then take a bus or train to Shikoku. 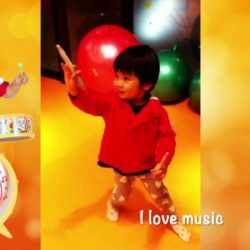 It is not as inaccessible as you think. 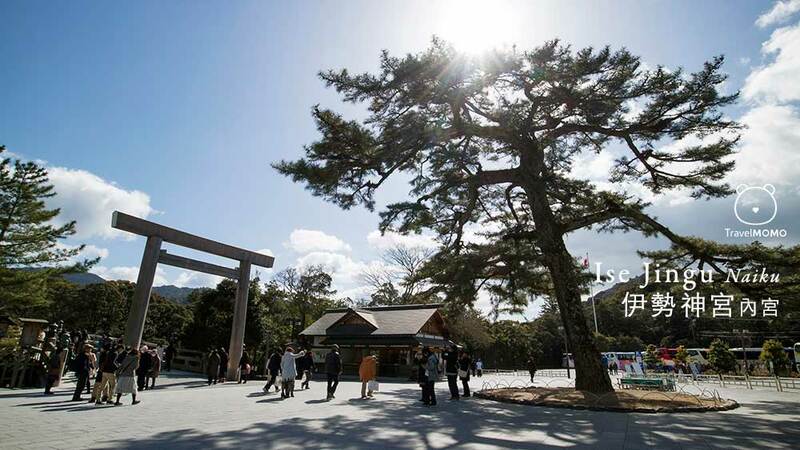 Travelling around Shikoku has been a major challenge for many travellers who do not drive. That’s also why it is relatively less travelled by tourists. 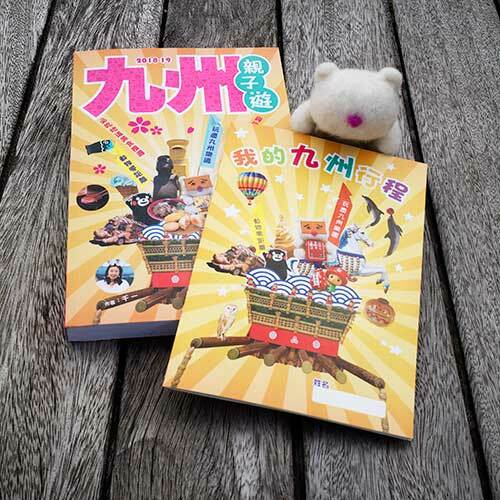 That’s the main reason for my writing this Shikoku Travel Guide (Chinese only). 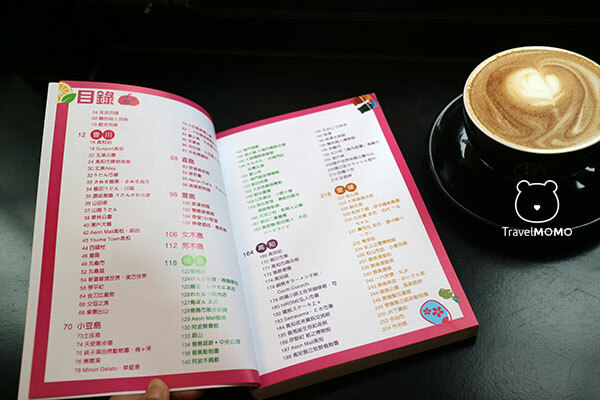 With the help of maps, travel tips and direction, you will be able to visit 99% of the places featured in the book by public transportation. 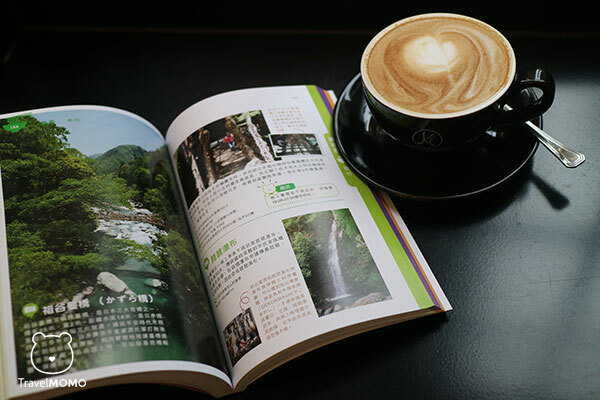 The 256 pages of content consists of over 1,300 photos, maps and information about selected sightseeing destinations, shopping and dining options in Kawaga, Tokushima, Kochi and Ehime prefectures. 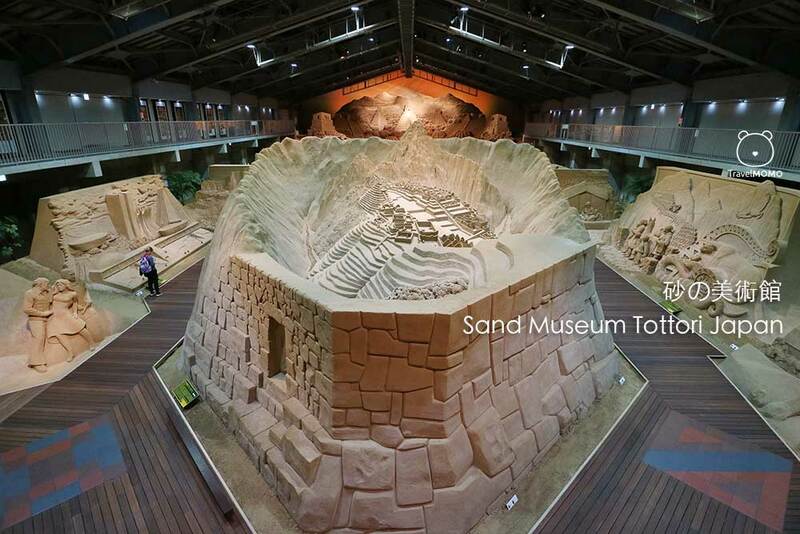 What’s more, you will find maps and introduction of the desirable outlying islands, including Shodoshima, Teshima, Naoshima, Ogijima and Megijima. 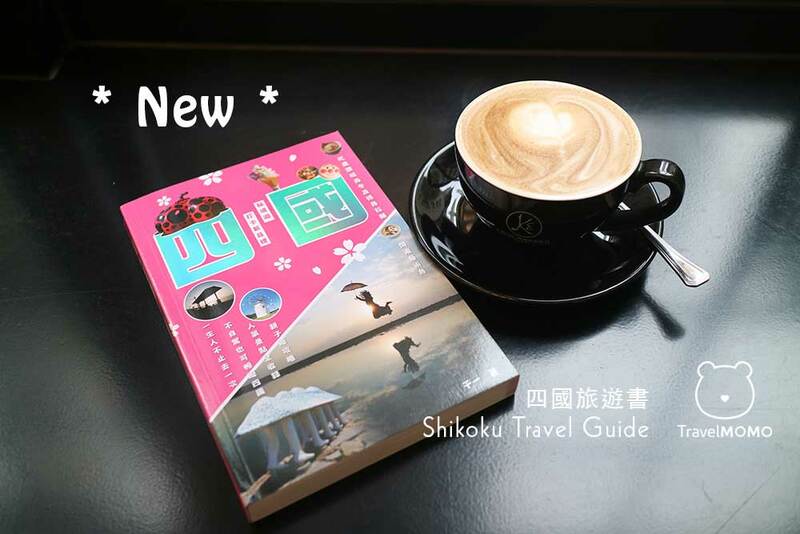 The new Shikoku Travel Guide Book is published by Cognizance Publishing Company Limited in December 2018, and is available at all book stores of Joint Publishing, Commercial Press and Chung Hwa in Hong Kong. Retail price: HK$98.